Sulphur Creek on Tasmania’s beautiful North West Coast is a small community of approximately 500 people. Positioned to look out across the waters of Bass Strait, The Sulphur Creek Hall takes centre-place in the community positioned between the sea and rich farming land. The Memorial Hall was built to commemorate those who died in service in WWI and WWII and has been the centre of the community ever since. In 1954 the Advocate newspaper reported the hall would take 5000 pounds to complete, money well spent. A plaque placed in the foyer bears the names of the four local men who died. A true Community Hall, it is the perfect venue to bring local community and the community of music lovers together. 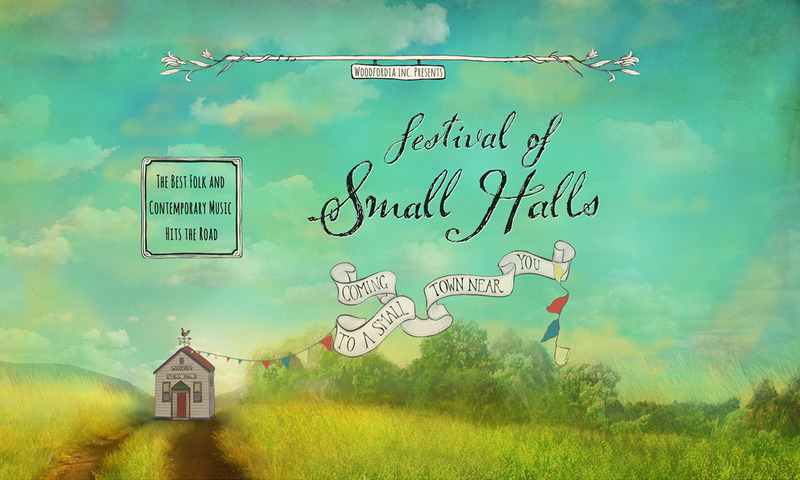 Festival of Small Halls rolls into Sulphur Creek on Sunday, 6 January 2019.